It’s an exciting time for festival fans in Dumfries and Galloway right now. 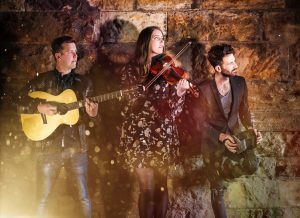 The summer festival line-ups are beginning to be announced, and Knockengorroch World Ceilidh have just announced theirs. 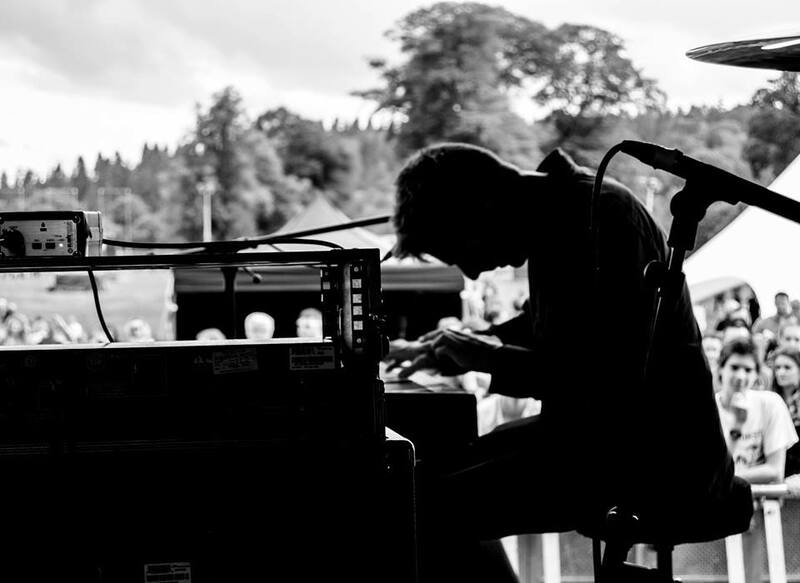 Taking place on the 23rd to the 26th of May 2019 for its 21st year, Knockengorroch is going all out with a host of solid internationally-recognised acts playing the festival. Festival organiser Liz Holmes expressed the event’s pride in showcasing diverse performances. The event’s aim has always been to provide a truly multicultural experience for festival-goers, celebrating ethnic diversity and fusion through music. So, let’s take a look at who to expect at the four-day festival. Unfortunately, the previously advertised headliner Omar Souleyman has pulled out of the festival and will not be appearing. Instead, Benjamin Zephaniah & The Revolutionary Minds will take his place. Zephaniah has been described as a “poet, writer, lyricist, musician and trouble maker”. If you love reggae and poetry then they’ll be right up your street. Scottish quintet Elephant Sessions will take the stage to play hits such as ‘Summer’ and ‘Doofer’. The neo-traditional sounds of the mandolin and the synth are ideal for their younger fanbase. We saw them perform at Eden Festival last year and they were immense. Trio Talisk won the Belhaven Bursary for Innovation. The combination of guitar, concertina, and fiddle will take you on a phenomenal instrumental trip. Their unique melodic blend also got them recognised as the 2017 Folk Band of the Year at the BBC Alba Scots Trad Music Awards. Watch them in action here: Talisk on YouTube. A truly exciting act that may be unfamiliar to many Knockengorroch is the eclectic Moonlight Benjamin. The Haitian singer was described by The Guardian as a ‘Caribbean Patti Smith’, with her enchanting stage presence and powerful music. What sets Moonlight Benjamin apart from many other artists is the voodoo element in her rock n’ roll sound. Her genre-bending songs are a fitting tribute the festival’s vision. 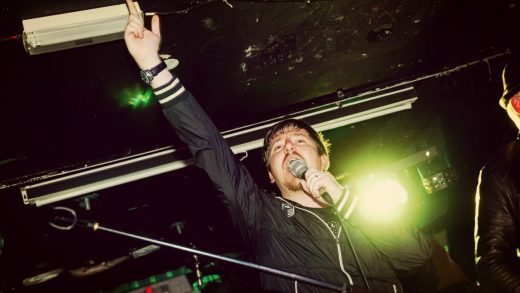 Other acts to watch out for are the Gaelic rapper Griogair Labhruidh, who captivates listeners with his deep vibrato; the husky voiced hip-hop artist, Dizraeli; returning reggae act Mungo’s Hi Fi; and many more from all over the world. Dumfries and Galloway is blessed with amazing events that showcase the best talent and let people discover old and new music. Knockengorroch is an event that helps put Scotland on the map for so many different reasons. Not only does Knockengorroch help promote cultural diversity it also helps the local economy. In fact, according to Dumfries & Galloway Council, events held in autumn are already worth upwards of £6m. Knockengorroch is hoping to welcome 3,000 guests to the festival as it continues to grow year-on-year. The past two decades have been a resounding success in terms of boosting the local economy and providing unforgettable experiences, whilst helping to bring a smile to the local community. In fact, Lottoland states that people who regularly attend gigs tend to feel more satisfied with their lives because of the experiences they share with likeminded people. Knockengorroch is the perfect place to experience this because of its goal to bring people together from different corners of the world and let them enjoy a variety of music. With the current line-up, it’s looking like it will be an epic weekend for live music. 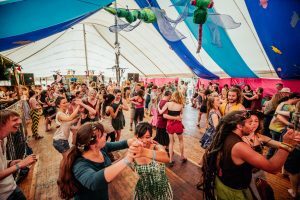 Also, the festival will feature dance marquees for all ages, puppet shows, galleries, open mic segments, plenty of dining and shopping opportunities, and of course, the chance to experience a real-life Ceilidh. It’s going to be magical. Knockengorroch is 55 miles from Dumfries, and is 4 miles to the east of the A713. For further details and to buy tickets, visit the official Knockengorroch website. Previous story Chinese Man to Headline Eden Festival 2019!